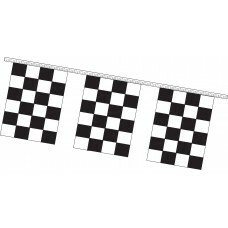 4 Mil Polyethylene Rectangle Checkered Pennants - 9in. x 12in. 4 Mil Polyethylene Triangle Checkered Pennants - 12in. x 18in. 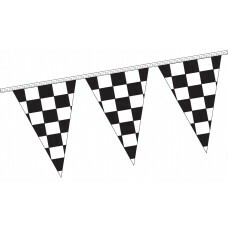 8 Mil Polyethylene Rectangle Checkered Pennants - 9in. x 12in. 8 Mil Polyethylene Triangle Checkered Pennants - 12in. x 18in.